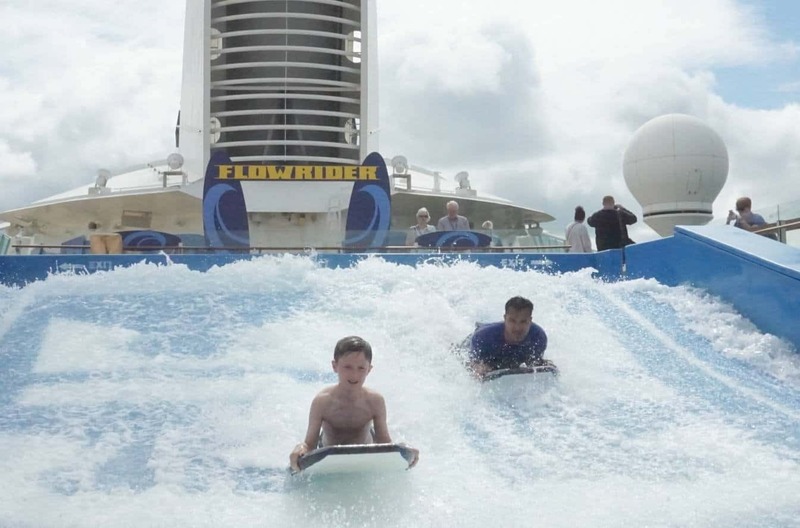 Cruising with your family is the best experience ever. Visiting a new port every day, lots of new and exciting things to see to keep you all busy and entertained. But not all ships are for families. It is important to find the right cruise line, ship and itinerary. Do your children love characters? Does the ship have a great kids pool? 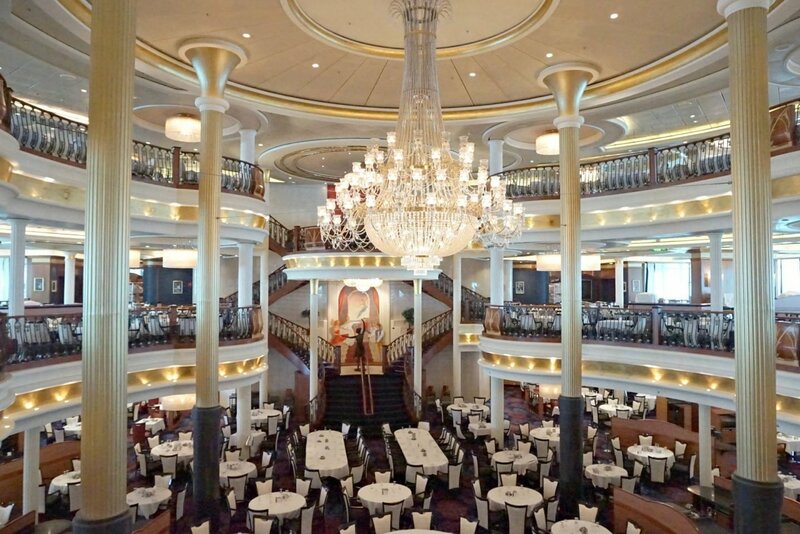 What are the dining options on cruises for families? What cabin is best for families? 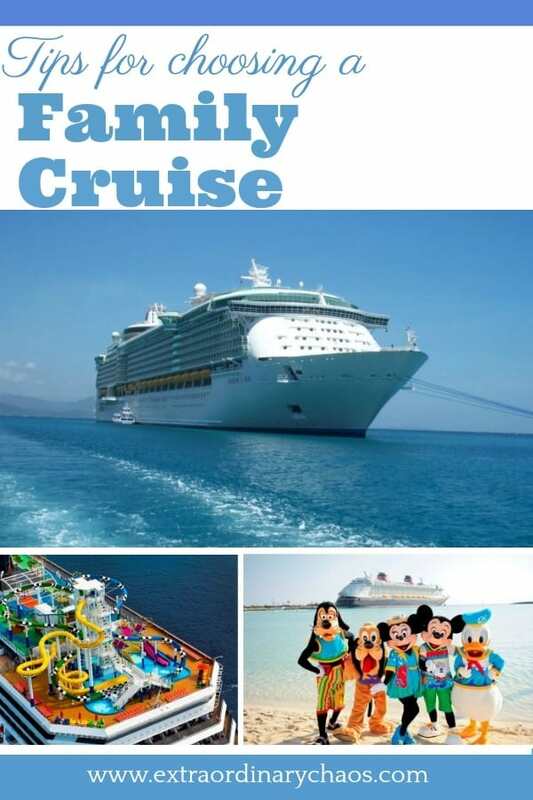 If you get it right a family cruise will be an experience you will want to keep repeating year on year. When Travel Planners asked my why I loved family cruising. And what are my top tips for families taking their first cruise. 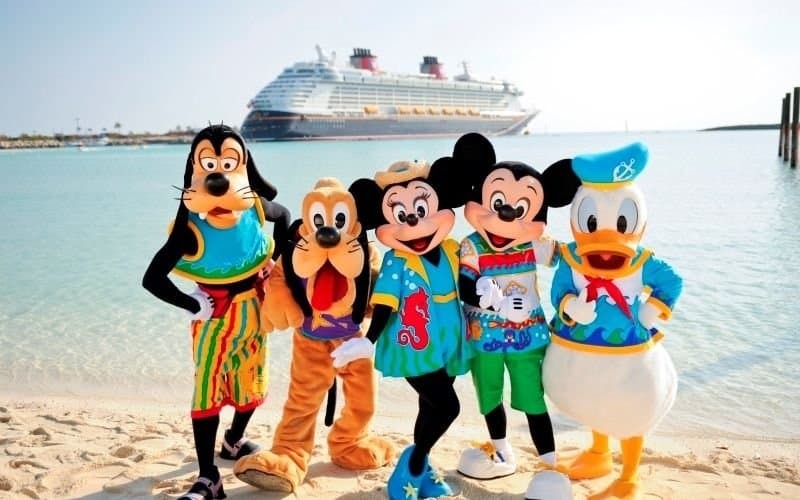 I thought I would put together a few tips to help families choose the right cruise line and ship for the best family cruise ever. Kids clubs on ships are incredible, however some do not have nurseries. If you have tiny people check out which ships have on board crèches (not all do). And some ships will not allow babies in swimming nappies in the pools. We cruised when Joe was in nappies and it can be hit and miss so check before you book. However don’t let this put you off, cruising with a toddler is incredible and some ships have baby pools. For older kids the club facilities are incredible, so much fun you have to beg them to stay with you and not go in the club. And if you are worried about leaving them you can take a pager. But trust me they wont look back, ours never do. And do they want to meet and greet characters on-board? If so, many cruise companies offer this. You can meet anyone from Mickey Mouse to Shrek at sea; this is such a fun addition to cruising. Likewise I have friends whose children are terrified of characters. Now you can avoid these on character cruises as it is clearly highlighted where the characters will be at all times in your cruise news. Or you could opt for a character free cruise. 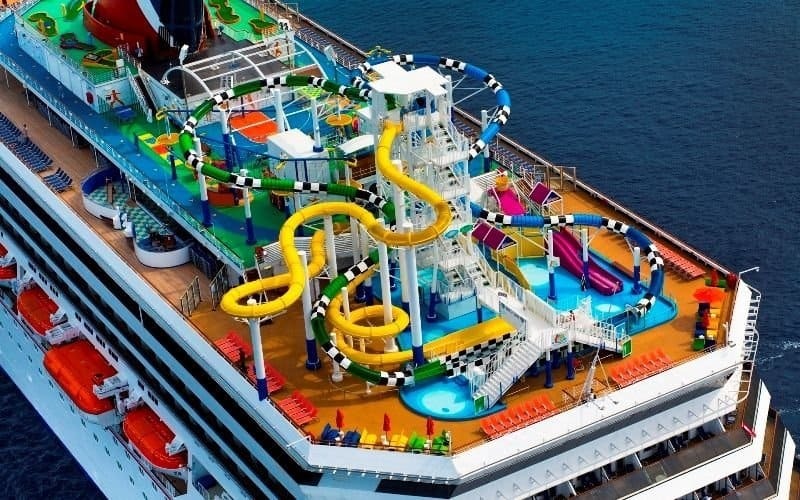 Some kids pools at sea are just incredible with slides and fountains to make the fussiest of kid’s whoop with delight. Cruise companies put an awful lot of effort into ensuring their pool facilities are second to none. There are also adult only pools for a little peace if our little angels want an hour in the kids club. 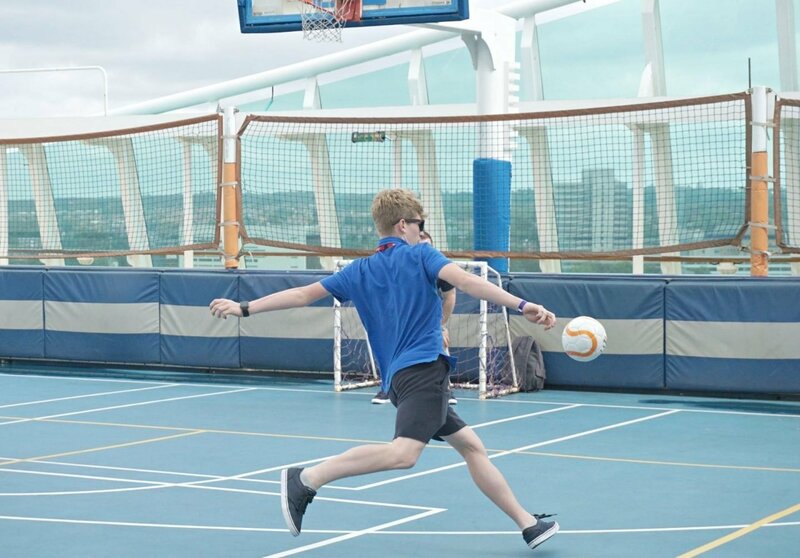 Our two are mega sporty so one of our main focuses is finding a ship with football courts and any extra sports they can try out to keep them busy when on-board. They particularly love surfing and climbing and yes you can do both a sea. I kid you not! 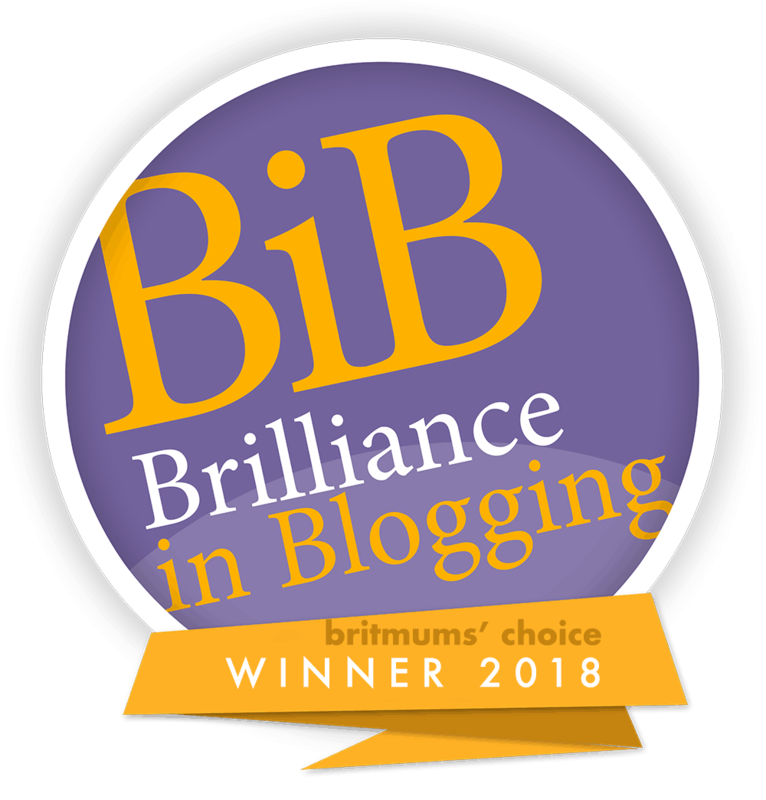 There are so many options, my favourite being the main restaurant at however should you want a chilled out dinner and the kids want to hit the kids club at a time which is right in the middle of dinner you have several options. Choose an early dining time so you can all dine together. And on some ships you can dine later but the kids club crew will collect the kids from the dining room allowing you the time to finish your meal at a leisurely pace. This really works for us, the boys will have their main whilst we eat a starter, and dessert as we eat main and then get collected. Giving us the time to enjoy our wine, dessert and coffee. Failing that, take them to the buffet restaurant pre dinner or check out the speciality restaurants on-board. Our two love the themed American diners many ships offer. Inside cabins are a more affordable option to keep costs down. Or you can opt for an outside cabin to get a great view. If you are doing this look for one with a huge sit in window, our boys used to spend hours sat colouring looking out to sea. If you want something bigger to avoid bunk beds, go for a large family cabin. These are generally at the forward of the ship. They offer a slightly larger cabin with 2 beds that can convert to a double and a double sleeper sofa and have large porthole windows. If you are desperate for a balcony but worried about the kiddies falling overboard, most ships do have tiered balcony cabins, such a RCC aft cabins. We love these; it feels a little safer with climbing kids. Of course the key is not to climb and have the rule that you only go on the balcony with an adult. However it is better safe than sorry with little people and climbers. 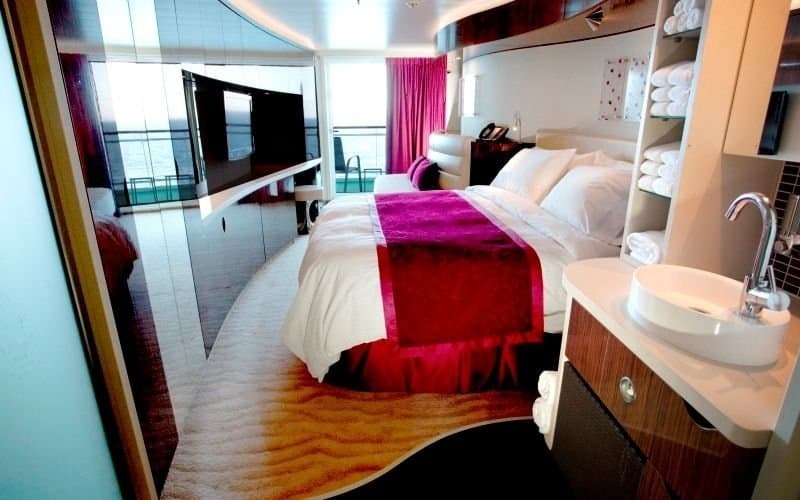 Check out my extensive post and cruise cabin tours over on Cruising With Kids for more cruise cabin inspiration for families. Hope those tips help, cruising is the most wonderful and luxurious way to see the world. And it is all in the planning. Once you do your first family cruise you will never look back. And if you are a little unsure why not have the best of both worlds and start with a cruise and stay holiday. Previous Post My Weekly Round Up And Changes. We’re looking at doing a family cruise one day. The eldest is in a wheelchair which makes it great for accessability. My main thing though is to find a ship that will allow nappies/swim pants in the swimming pool that is suitable for a 7 year old!